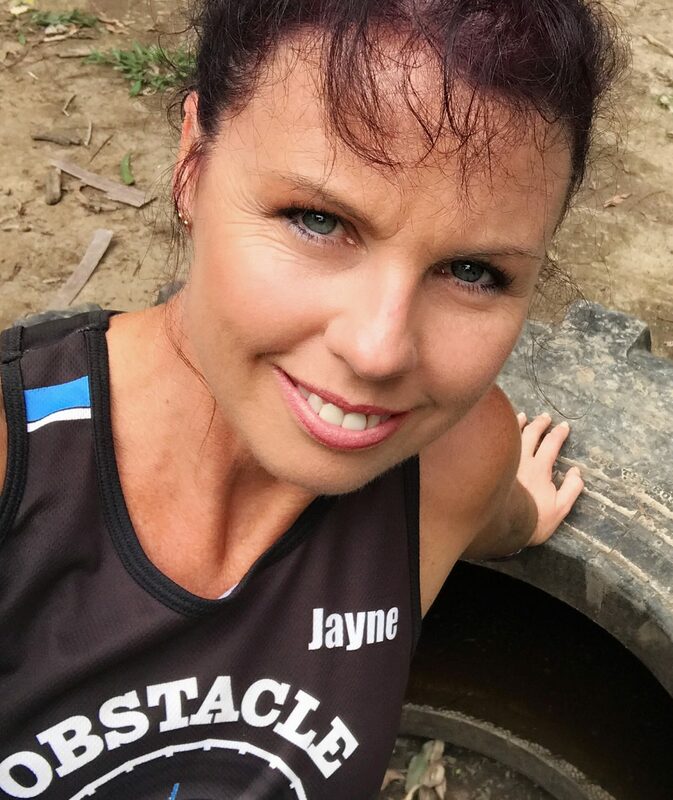 Are you looking for that extra training schedule, whether it be for fitness, endurance, strength or are in need of some extra training before your next obstacle race ? Obstacle Obsession is having a Train till you are Drained morning. How long can you last and it’s only $15? Do you want to push yourself just that bit extra, run just that bit further or challenge your mind and body to do some things you would not normally do ? Train till you are Drained is a morning of Fitness, Fun, Endurance and Strength, taking you through a regime of exercises and obstacles, with both circuit workouts and an Obstacle Style Race Circuit. You decide when you are finished. The longer you last, the harder it will get. Are you up for the challenge ? Don’t let me scare you away ! This training day is for all fitness levels. You go at your own pace, your own level and when your done, your done and we congratulate your every effort. Once we get into the Obstacle Race Circuit, if you have more than 2 minutes rest at any time you do get disqualified and are asked to finish your training. Looking forward to amazing day of Training !